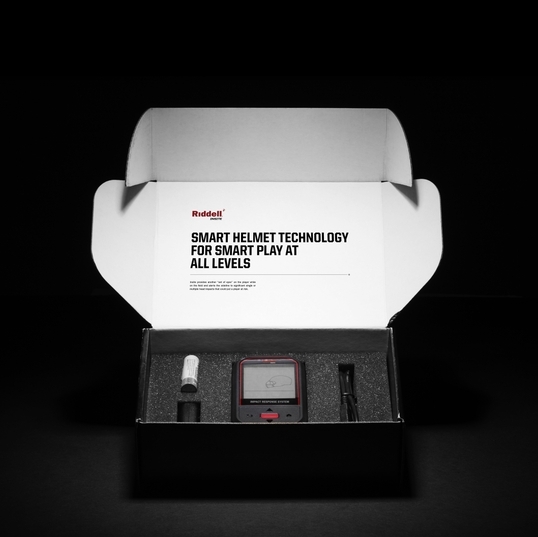 Football can be a dangerous sport, but new technology is making the game safer. 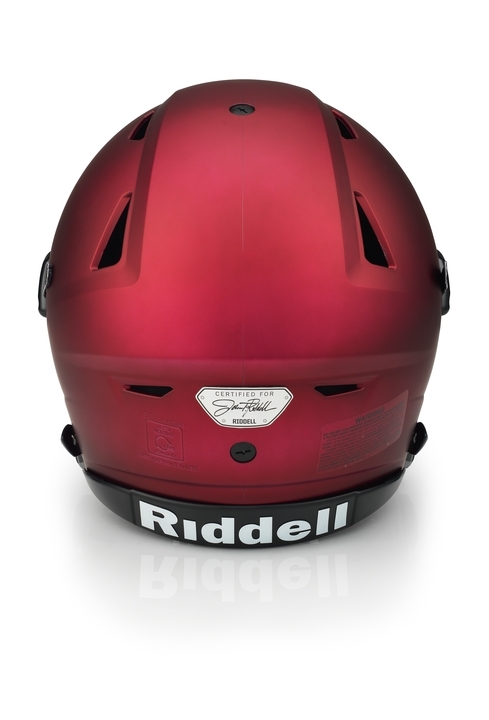 Fewer kids are suffering concussions as helmet makers and metro schools are going to greater lengths to keep young athletes safe. 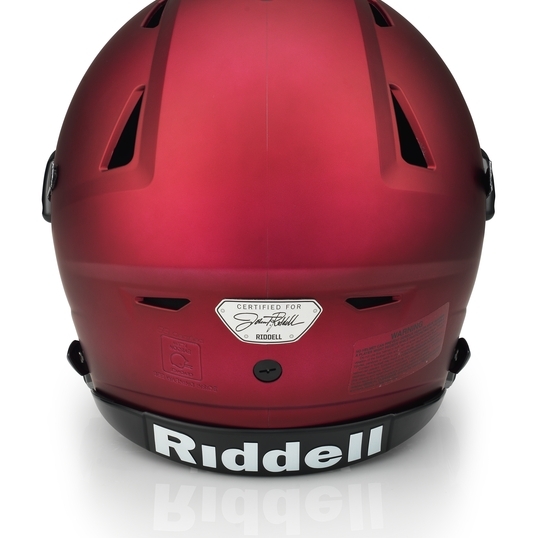 Ruskin High School received 30 high-tech football helmets. 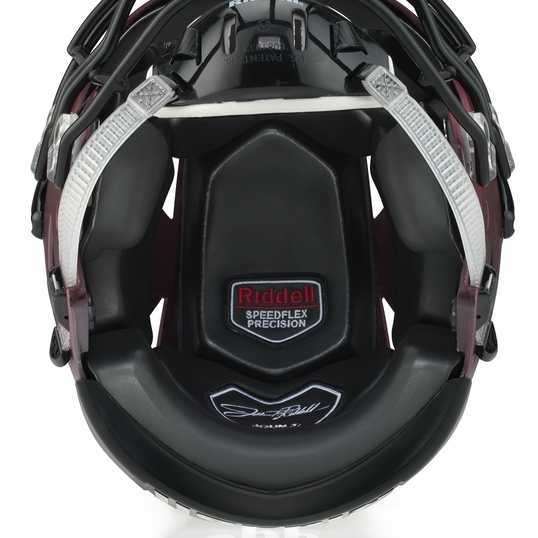 Sensors inside the helmets send a signal to coaches that the player has received a hit to the head. 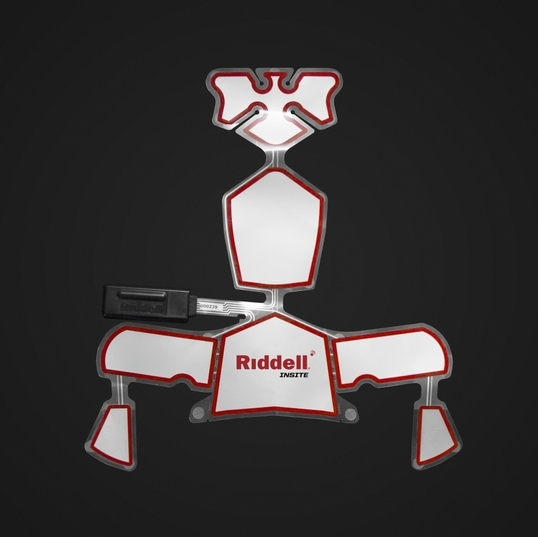 Riddell's Insite Training Tool is now installed in every helmet the Tigers wear. 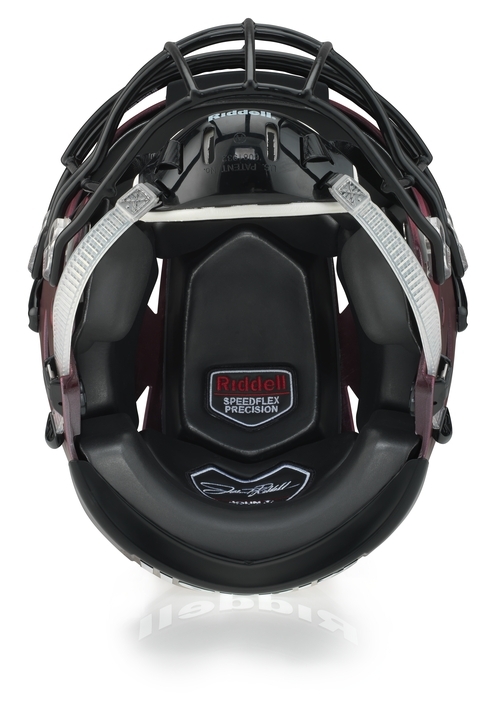 Coach Sheldon Evans said the technology connects sensors in each helmet to a remote and alerts that handheld device any time a players helmet takes a hit. 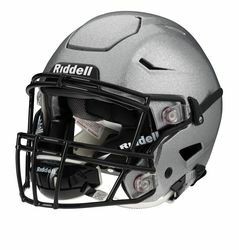 Gulf Shores coach Matt Blake doesn't like the path he sees football heading down as the spotlight continues to grow on concussions at all levels. "I think it is up to us as coaches to protect the game we love," Blake said. 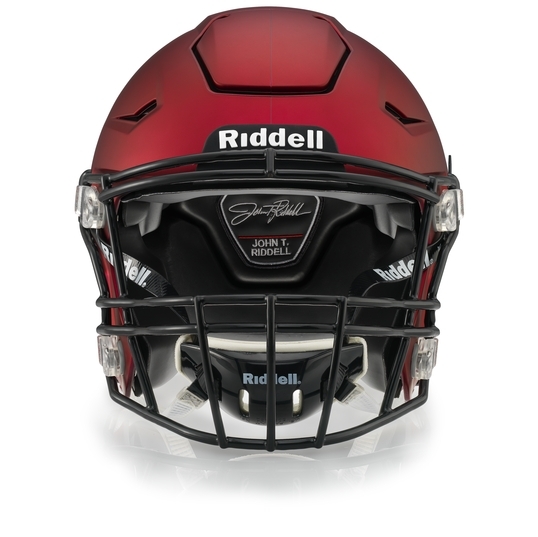 "If we don't do something and try to protect it and protect our kids, we'll end up losing this game and we'll all be playing flag football in the next 10 years. We have to do something." 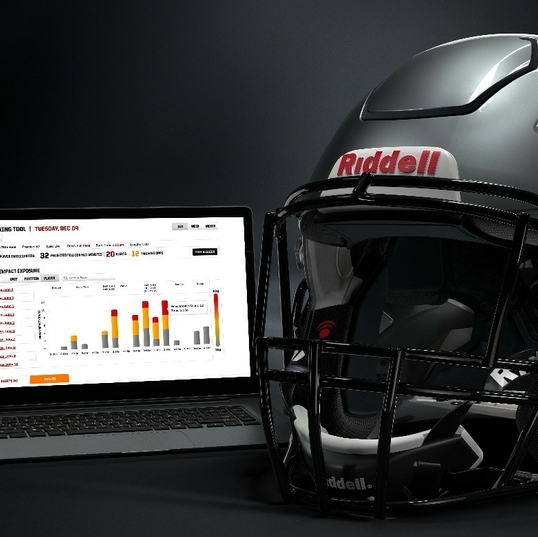 With that in mind, Blake's Gulf Shores team has become one of the first schools in the state to purchase helmets using Riddell's InSite Training Tool Technology. 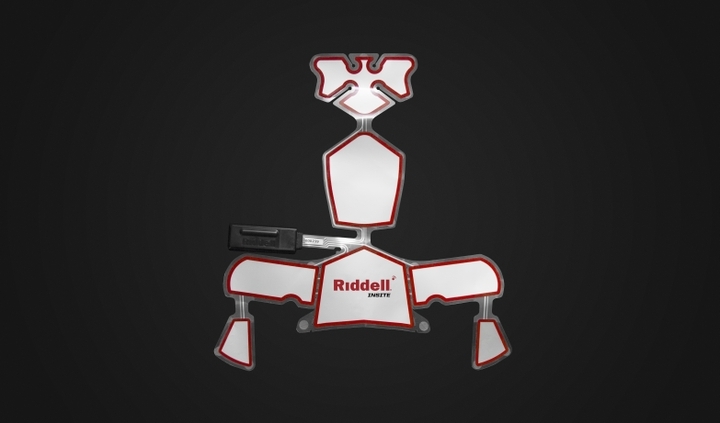 The new technology allows trainers on the sideline to monitor impact hits taken by players on the field. 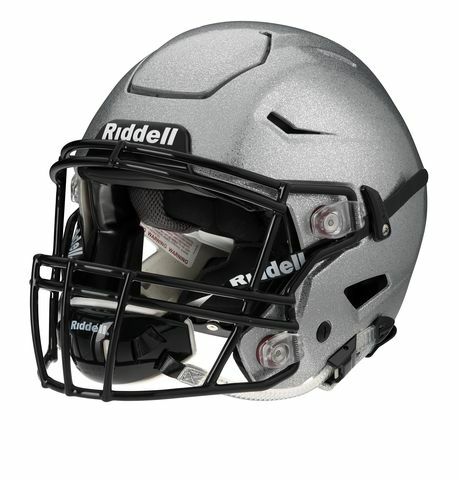 Crescent High School's football team in Anderson County is using high tech helmets to monitor impact levels during practices in an effort to keep players safer. 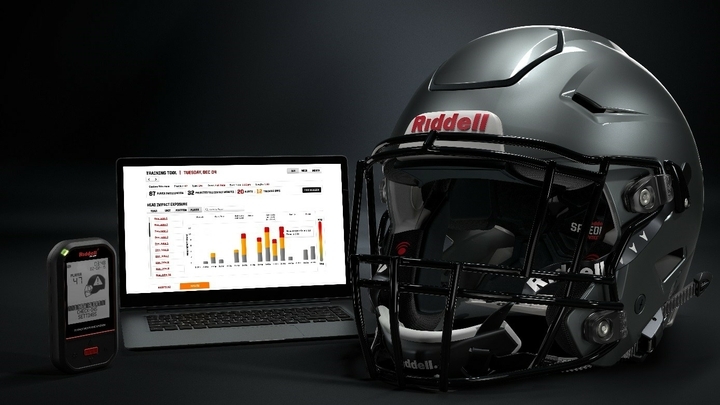 These "InSite Training Tool" helmets are made by Riddell, and use data from about 5 million impacts collected since 2004 to create impact profiles for each player and provide on-field alerts. 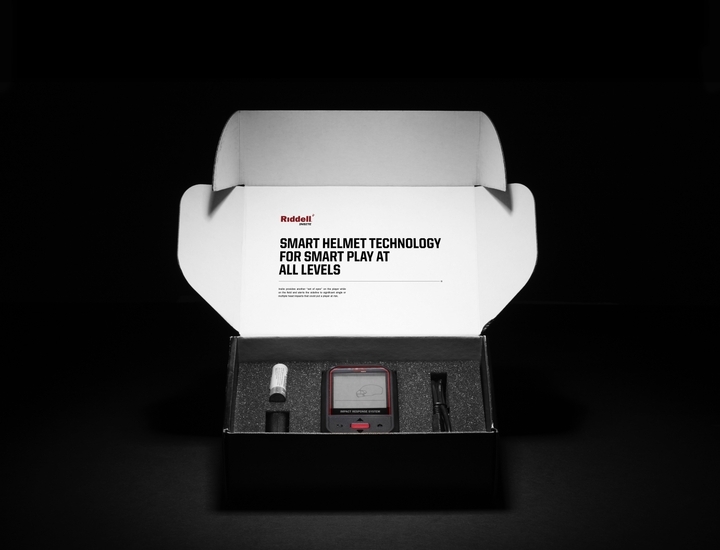 Coaches hope it can be used as a tool to help lower chances of players suffering concussions. 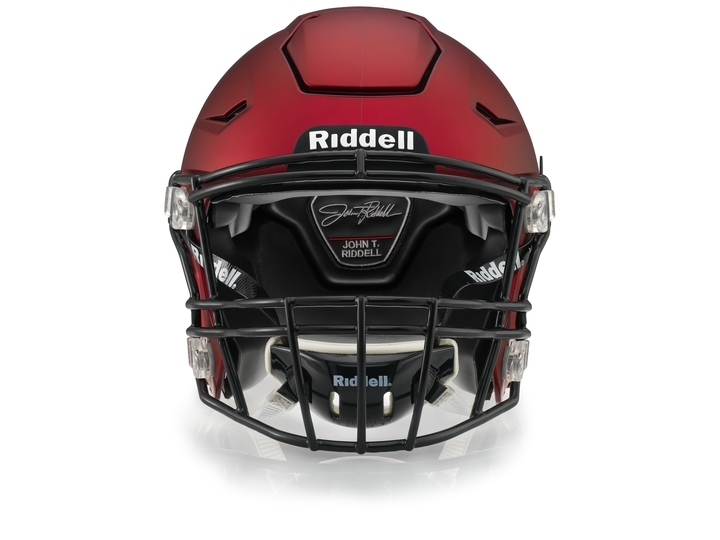 Danville will be using Riddell’s InSite Training Tool technology in its helmets this upcoming football season, becoming the first program in Alabama to have its seventh- through 12th-grade teams wearing the helmets. 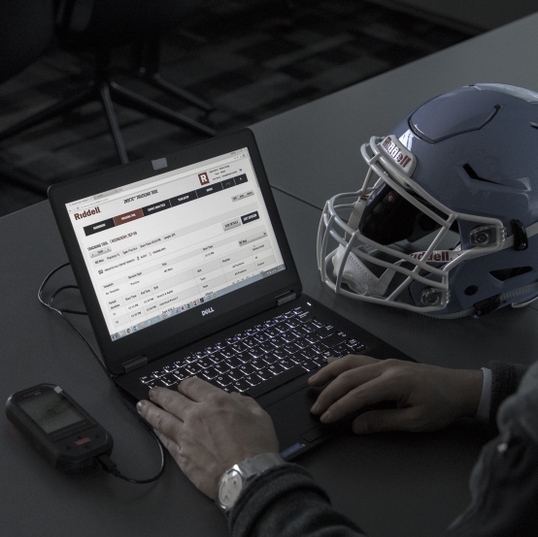 Eight other high schools in Alabama are utilizing this technology. 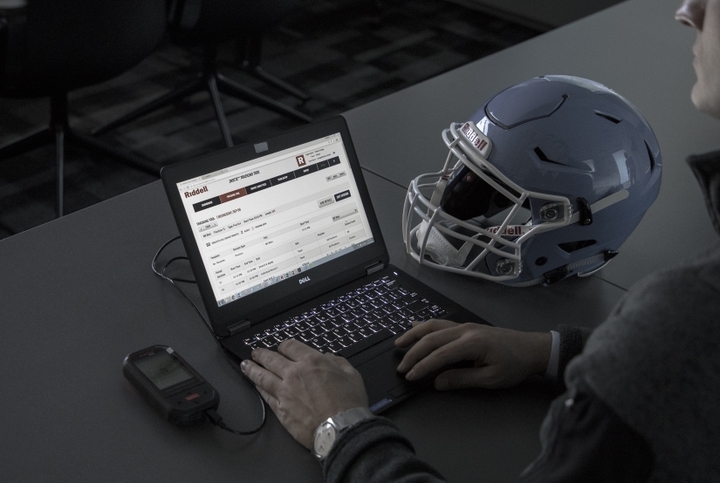 Around 900 high schools across the country use InSite technology. Reflecting to that sophomore year, McGregory said he only exited the game when a teammate saw him zoning out in the huddle. He found out later that he had suffered a concussion.